Hands-on and fearlessly curious, Rachel Crocker values engagement above all else. Her love of storytelling (perhaps inspired by her affinity for TED Talks) is evident in her business communications, and she’s able to bring even the most formidable concepts down to earth. From anticipating operational snafus to experimenting at home in the kitchen, Rachel is living a life that constantly keeps her challenged and stimulated. Rachel has built her career around a drive to improve, learn and engage. She spent more than seven years pursuing her passion for health and social services by managing data reviews, supervising operational staff, and collaborating with hospital leadership in roles at Cardon Outreach and Huron Consulting Group. 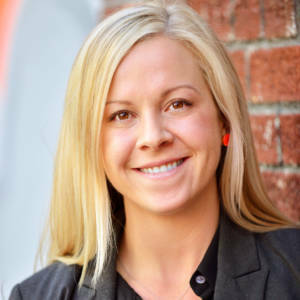 She holds an MBA from Marylhurst University and a bachelor’s degree from Oregon State University.